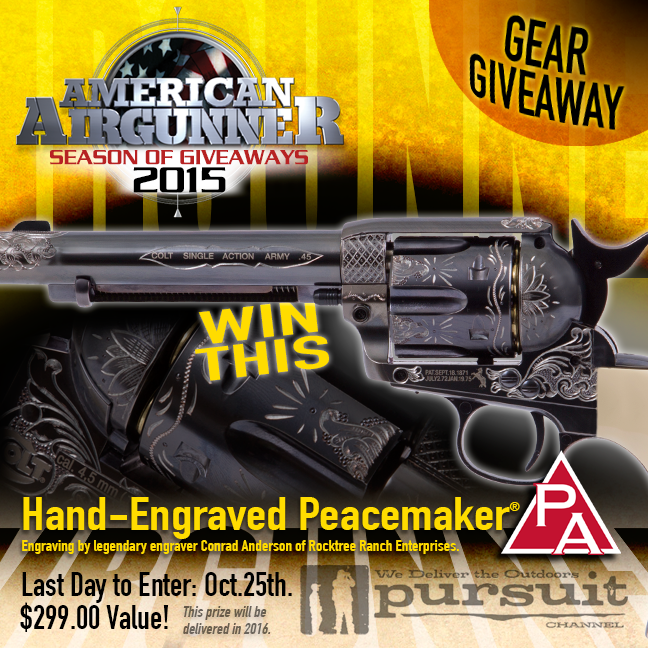 Last week, the American Airgunner show awarded a custom hand engraved Colt Peacemaker Blued airgun pistol. 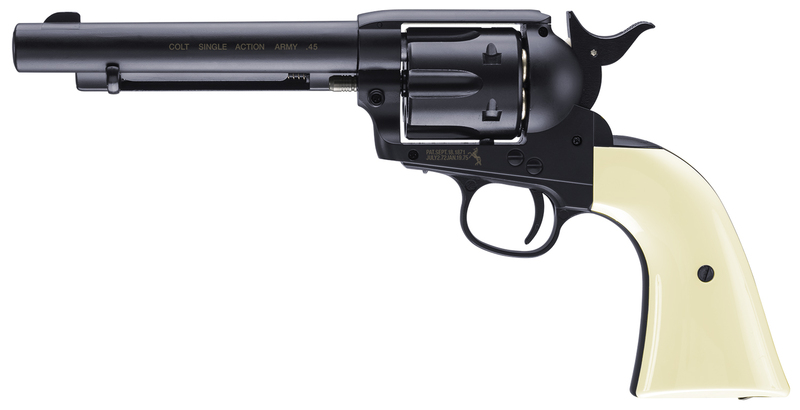 The Colt Peacemaker airguns have been the most popular airgun we sell for most of the year and we have been out of stock frequently. 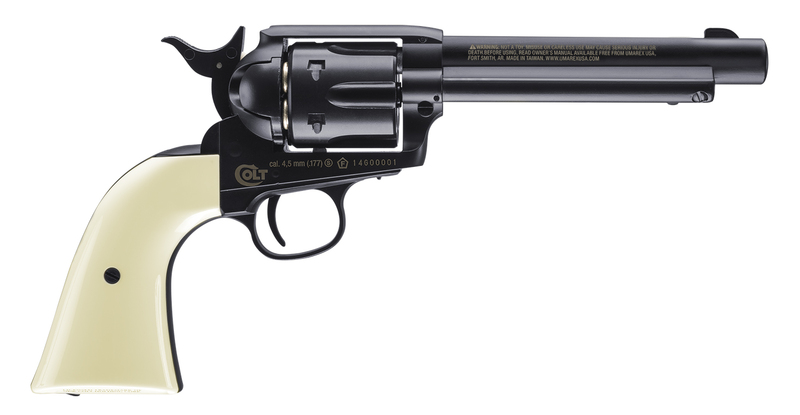 NOTE: This coupon applies to the Colt Peacemaker Blued (no engraving) or the LGU Master. 1 Coupon Use Per Person. Coupon Expires Monday, November 2nd at midnight. The Peacemakers will sell out quickly. 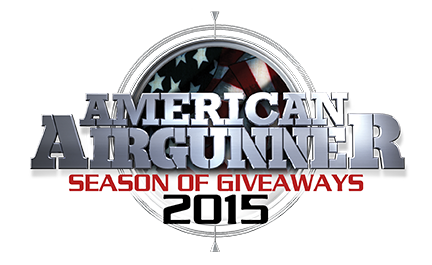 American Airgunner is doing a 2015 Season of Giveaways contest by giving away weekly airgun prizes – more than $1,800 worth of airguns, targets, and gear in conjunction with this year’s show season and with its sponsors and supporters. Follow American Airgunner on their Facebook page and website for the remainder of this year for your chance to win weekly prizes. You can also view entire seasons of American Airgunner for free on the new website. 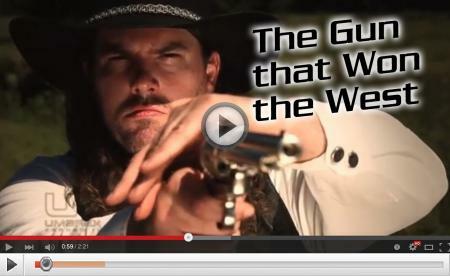 Just visit the American Airgunner website and pick the episode you want to watch.